Above all, Verdi’s last opera requires the greatest of conductors and a consummate singing actor in the title role. Here we have both: James Levine, who knows exactly how to draw out all the superb colors in the orchestra, while keeping the music effervescent as he also gives the singers all the room they need to bring their roles to life. 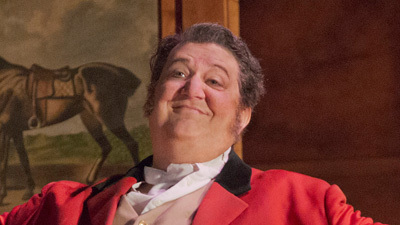 As Falstaff, the masterful Giuseppe Taddei knows the secret of using every word and note to create an indelible and loveable character. 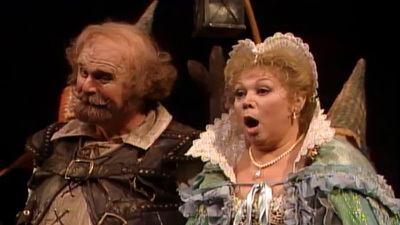 Fiorenza Cossotto is Dame Quickly, the woman who gives Falstaff a run for his money.